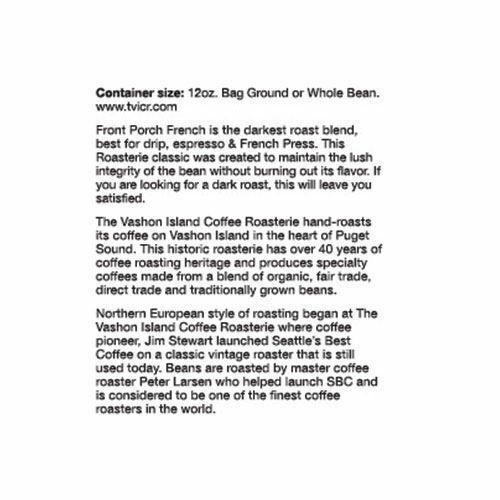 You can’t go wrong with Vashon Island Roasterie’s Front Porch French Ground Coffee. With hints of cedar and smoke, the rustic French roast has been created to keep the lush integrity of the bean without burning out its flavor. 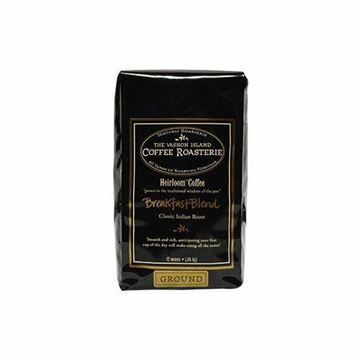 It’s a versatile, fragrant blend that pairs especially well with desserts. 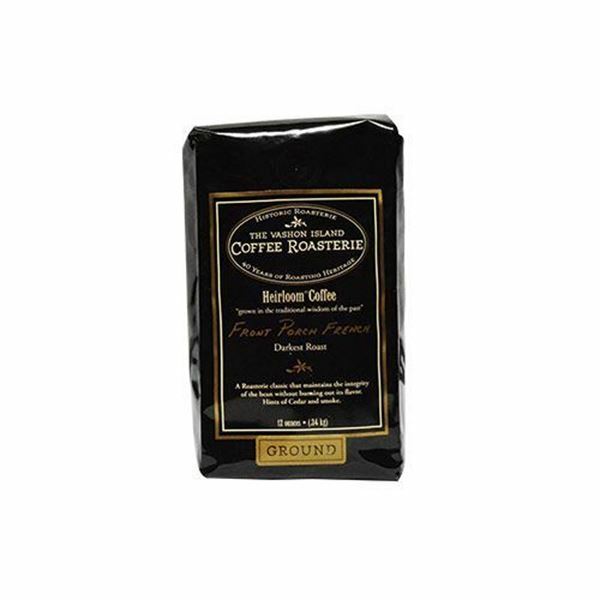 While a French roast is traditionally used for drip-brew, it’s also ideal for a French press. Perfect smooth dark roast. Nothing else will do.